Manuel Neuer wins €500k on Who Wants To Be A Millionaire? 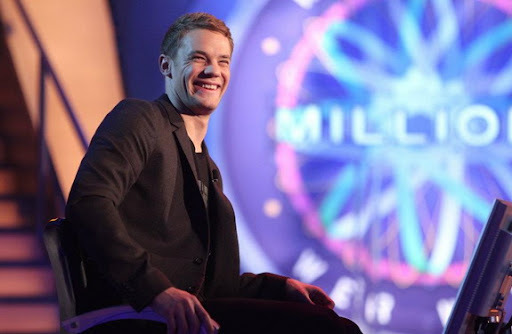 Manuel Neuer is known for his skill as a goalkeeper, but proved can do more than keep clean sheets on Thursday on the German version of Who Wants To Be A Millionaire? The Bayern Munich man appeared in a celebrity edition of RTL's programme, and won €500,000 for charity before calling it quits. The final, €1 million question, was: "To Nürnberg's Martin Behaim, we owe the oldest surviving?" The options were: A: compass; B: slide rule; C: globe; D: magnetic compass. After having a think, Neuer opted not to risk his earnings: "Now's the end of the gamble," he said, ending his impressive run. The correct answer was C.
Other celebrity contestants included singer Maite Kelly and comedian Michael Mittermeier, both of whom won €125,000, and actress Gaby Köster who claimed €64,000.